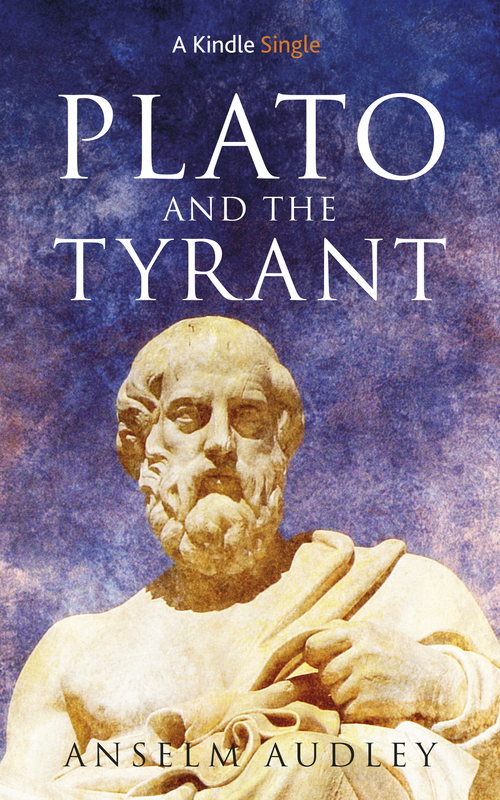 My third Single, Plato and the Tyrant, is now available from the Kindle Store. Returning to my original preoccupation with the ancient world, it tells the story of the quixotic, misconceived and ultimately tragic attempt to mould a wilful young tyrant into the ideal of a philosopher king. The greatest philosopher who ever lived. A dissolute tyrant in need of an education. Plato was the most brilliant thinker of his age. Head of the Academy in Athens, friend of the best minds of his generation, his philosophy was famous across the Greek world. But would he ever get the chance to try his ideas out? Dionysius the Younger was Tyrant of Syracuse, feckless son of a famous father. His rule ran from Sicily to the Adriatic, but he had time only for debauchery and dancing girls. The ancient cities of Sicily were in ruins, destroyed by the rising power of Carthage. His father’s empire was slipping away. His austere, disciplined uncle Dion, Plato’s most beloved pupil and the power behind the throne, was in despair. So was born the dream of making a real philosopher-king, of taking an unworthy young man with absolute power and shaping him into a model of wisdom, integrity and benevolence. You can buy it here from Amazon.com and here from Amazon.co.uk. This entry was posted in ebooks, history by Anselm Audley. Bookmark the permalink.